All Clearwater homes currently listed for sale in Clearwater as of 04/25/2019 are shown below. You can change the search criteria at any time by pressing the 'Change Search' button below. If you have any questions or you would like more information about any Clearwater homes for sale or other Clearwater real estate, please contact us and one of our knowledgeable Clearwater REALTORS® would be pleased to assist you. "PRICE REDUCED! Looking for a view in Clearwater in a custom built log home? With over 1000' walk-around deck to view the valley and enjoy the quietness. 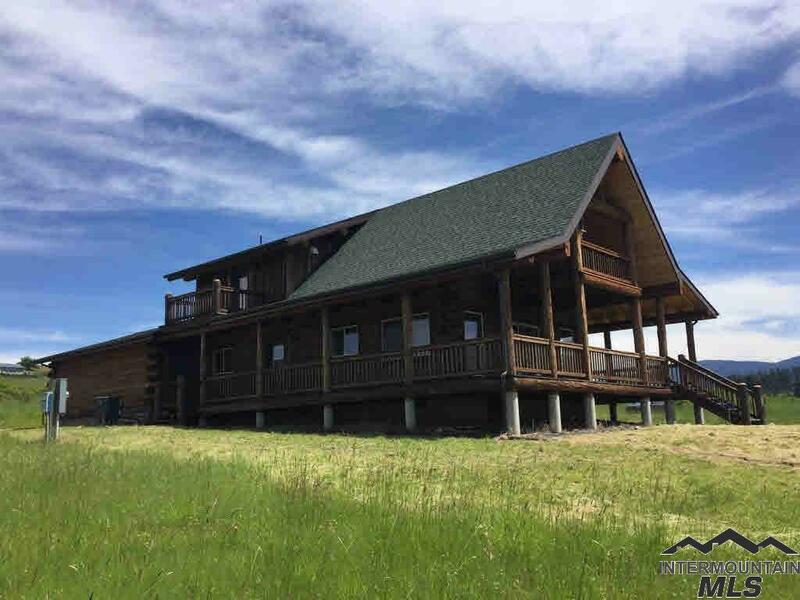 This beautiful 1600' custom built Pleasant Valley Log Home on approx. 17 acres has many unique features. The loft & bedrooms upstairs have private decks as well. Custom built cabinets with granite tops in the kitchen and bathrooms. 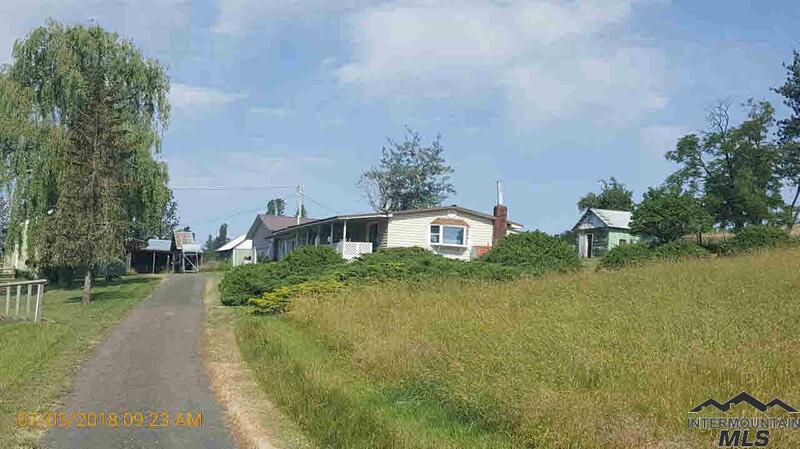 This property includes 3 lots for building a shop, gardening, etc. A must see! Give us a call!" "Lovely ranch setting on 86 acres, just off Sally Ann road near Clearwater. Over 57 acres presently in hay. This clean, comfortable and affordable property has spacious older doublewide on permanent foundation, excellent well, many and various outbuildings, sheds & barns. Fenced garden area, fruit trees, and beautiful land with spectacular views. Wildlife galore! Tractor and equipment can be purchased separately. A must see!"